With this in mind we wanted to give the new officially-sanctioned typescript-eslint project a spin and document our findings. 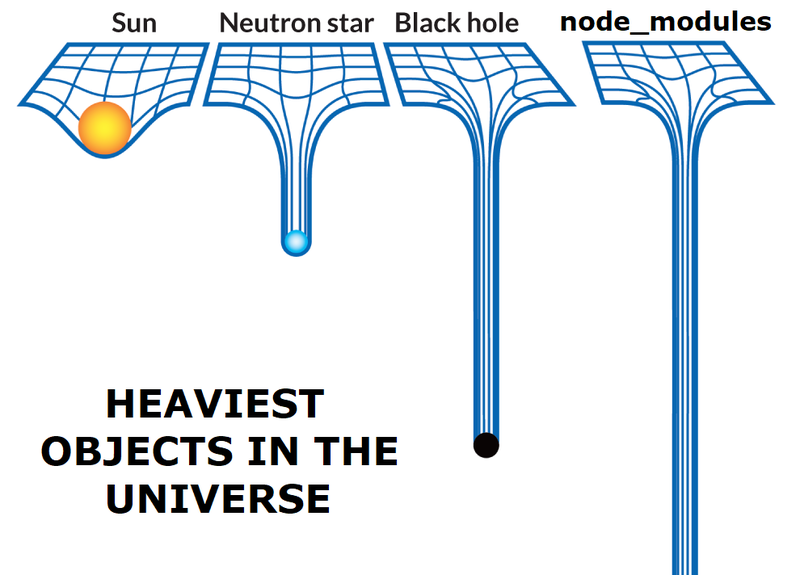 Ahh yes, I meant node. As developers, we like our tools to work for us, and in 2019 the tool that seems to do that best just happens to be a brilliant open source product from Microsoft. There were a couple unexpected configuration issues when we were setting this up, but thankfully they're easy fixes. 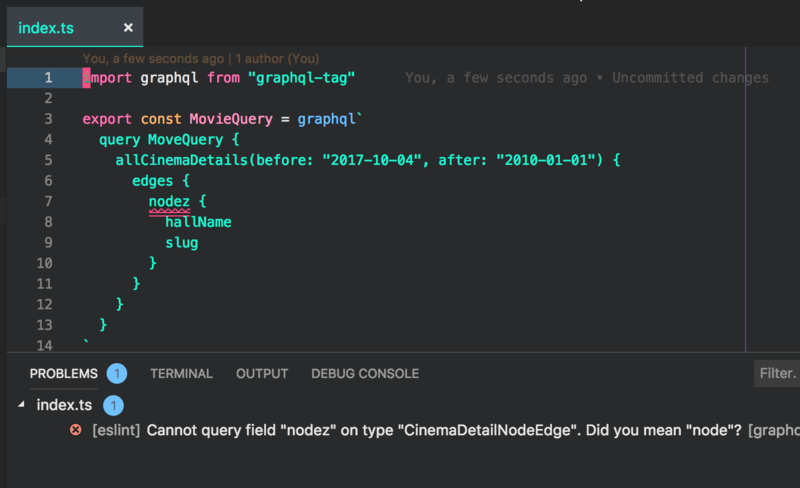 Now ESLint will show you right where your GraphQL error is from within VSCode. Pretty sweet. Be sure to read The future of TypeScript on ESLint for more details.